I finished the second runner for Christmas. I will be giving this one away in early Dec, so I am glad it is done already. It looks good on the oak table. 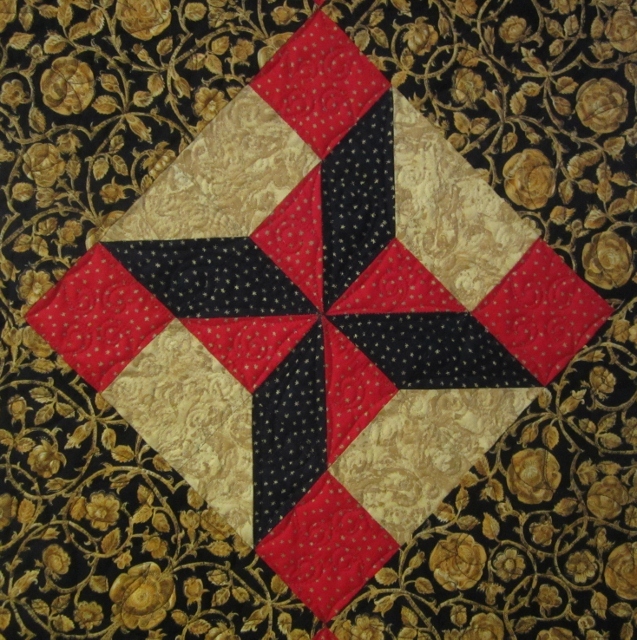 Close up of the star block. I love this black and gold print. I have been saving it for a while. 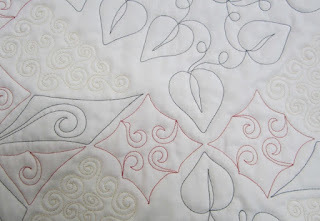 Here is the quilting on the back side. 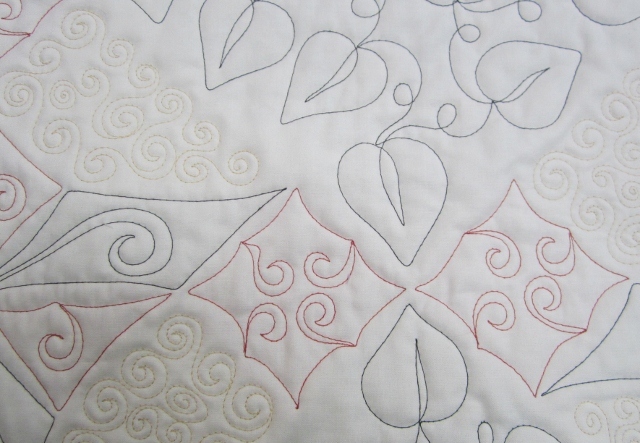 I am using white Kona on the back side. I am doing binding on the scrappy log cabin quilt, yes it is quilted. 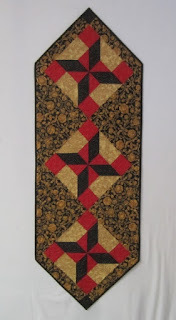 I hope to show you another finished quilt by next week. Beautiful runner! 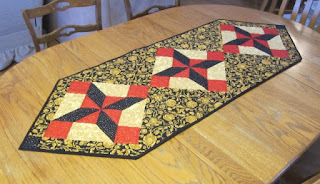 I especially love the quilting and that you took the time to use matching thread colors. Beautiful! Finished project are such a great feeling, right? Beautiful runner! Love the fabrics you selected and that black just sparkles. Great job. Can' t wait to see your quilt! I love the runner, and your quilting looks great. I came over from Richard's LAFF. What a fabulous blue and gold! 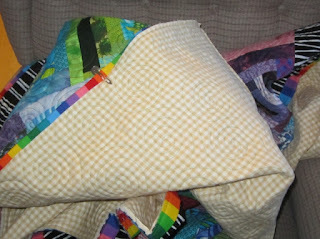 I love the look it gives to the other fabrics. Cathy! This is such a beautiful runner! Really stunning you are obviously a very skilled woman! 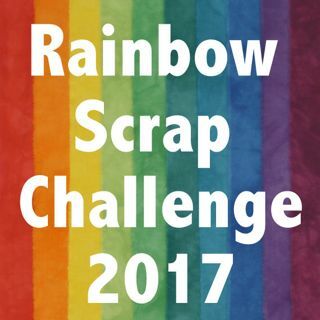 I would love a massive day of crafting with you. If your ever south England let me know haha!